Yay Rico!!. FINALLY DREW HIS HEAD RIGHT!! 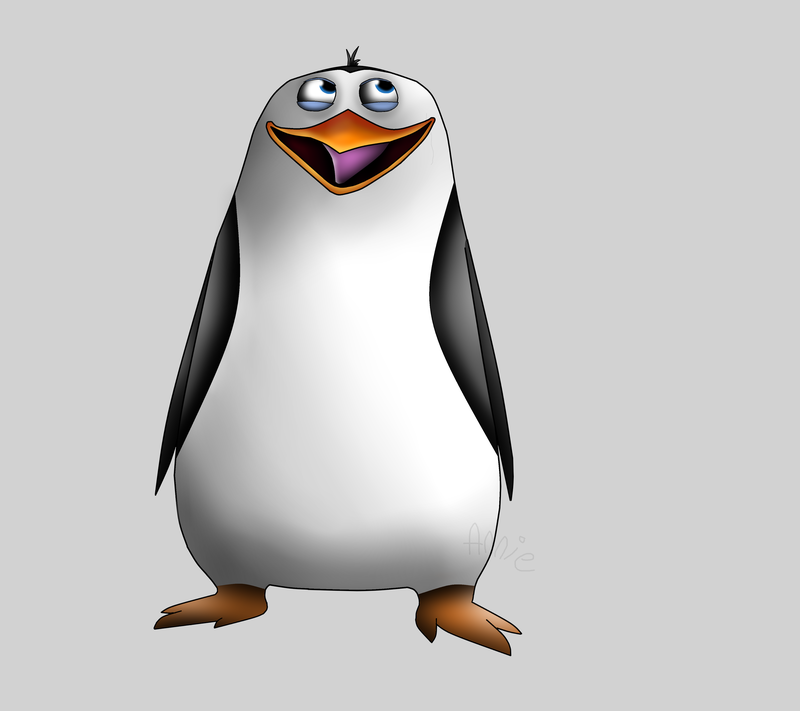 Instead of flat like Skipper's... HD Wallpaper and background images in the Die Pinguine aus Madagascar club tagged: rico penguin penguins of madagascar. Is This That Magical brunnen oder Doris's Habitat? Help! 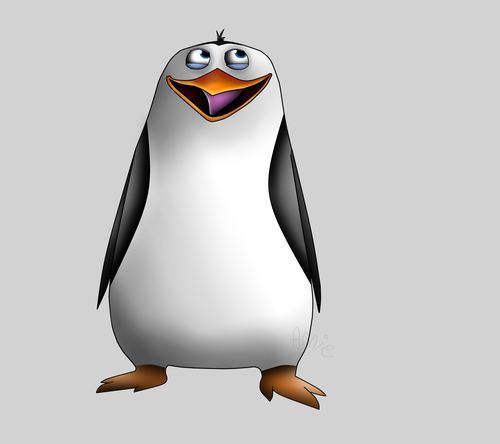 I'm a pinguin falling! Just to let you know, the image isn't displaying.